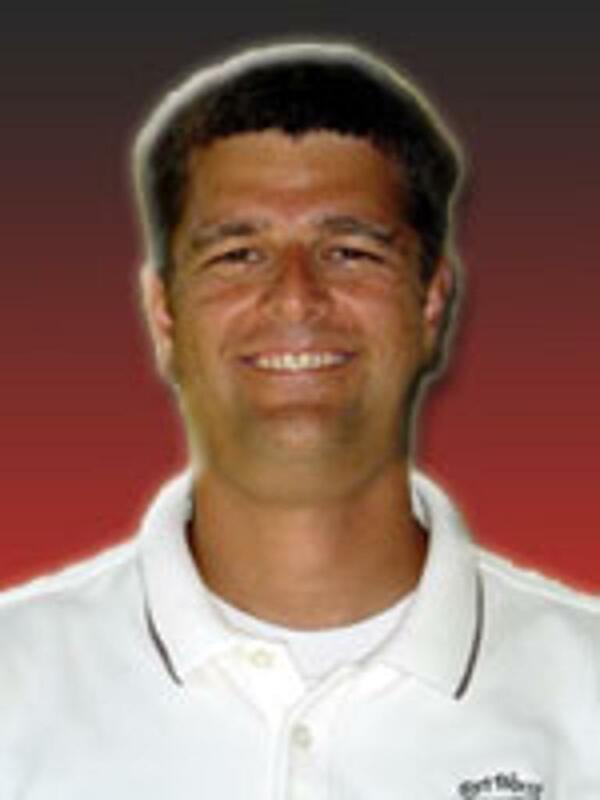 Jim Harris is the Executive Director of FWFC and has been the clubs driving force since his appointment in 2004.  FWFC has enjoyed steady growth during his tenure and are now recognized as one the leading clubs in North Texas. His vision and business acumen have helped FWFC to be better organized and be structured in the manner that you would expect of a professionally ran soccer club. Dejan became a goalkeeper in one of the best known youth programs in Europe. The program is known as F.K Partizan, Belgrade, Serbia which he was a member in for twelve years. He experienced the feeling of winning many championship games. 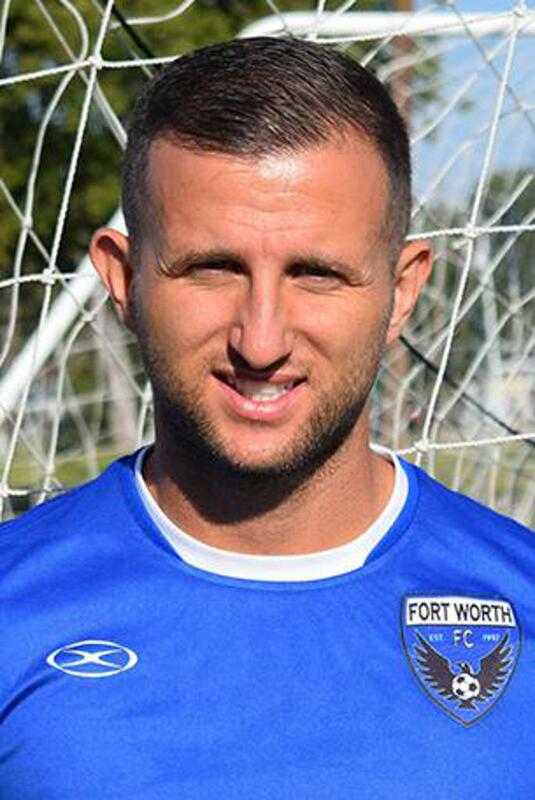 Dejan attended Texas Wesleyan University where he made 162 career saves in two seasons and was a first team 2012 All-Southwest Region selection by the NSCAA…Was also a two-time All-Conference selection at Arizona Western College and was named MVP of the Region I Finals in 2010…In 2013, Milosevic signed with the Dallas Sidekicks, one of the longest running soccer franchises in the nation. In December of 2013 he recorded the first shutout by a Sidekicks goalkeeper in the PASL-era and just the seventh shutout in the history of the league. In December of 2013 he recorded the first shutout by a Sidekicks goalkeeper in the PASL-era and just the seventh shutout in the history of the league.